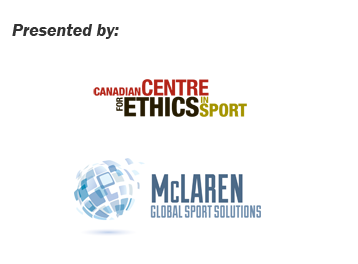 The symposium will be held at The Globe and Mail Centre in Toronto, ON, Canada. Participants are recommended to fly into Billy Bishop Toronto City Airport (YTZ) in downtown Toronto, then travel by taxi or public transportation to their accommodation. Participants who fly into Toronto Pearson International Airport (YYZ) can travel into the city by taxi or UP Express train (25 minutes to Union Station). It takes approximately 45 minutes to drive from Toronto Pearson to downtown Toronto. To verify whether you require a travel visa prior to entering Canada, please refer to the Government of Canada website www.cic.gc.ca/english/visit/visas.asp. The following additional hotels are within walking distance to The Globe and Mail Centre and Toronto’s main sites and attractions. Toronto is a major Canadian city along Lake Ontario’s northwestern shore. It is a dynamic metropolis with a core of soaring skyscrapers, all dwarfed by the iconic, free-standing CN Tower. Toronto also has many green spaces, from the orderly oval of Queen’s Park to 400-acre High Park and its trails, sports facilities and zoo. For information on restaurants, attractions, and unique neighborhoods, as well as a calendar of events, visit the Tourism Toronto website: http://mtm.seetorontonow.com/.